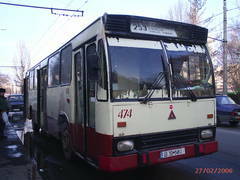 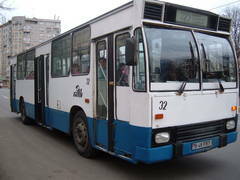 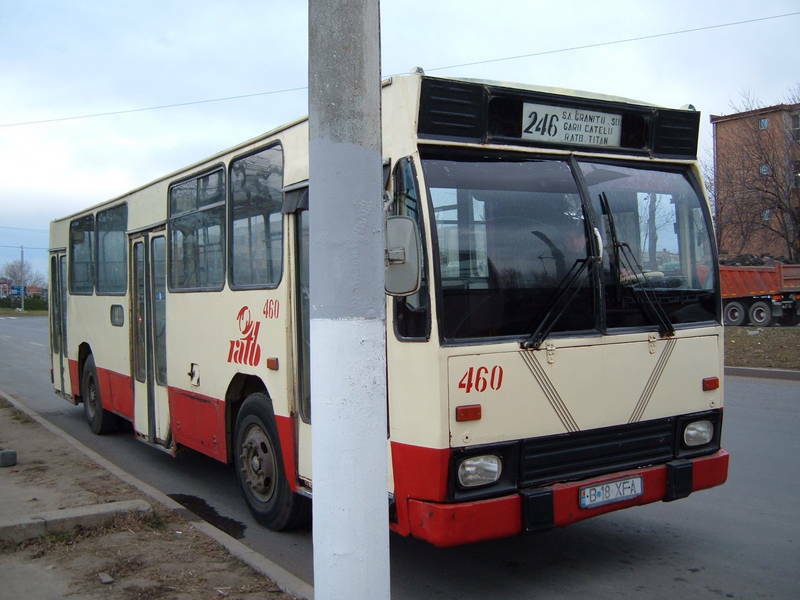 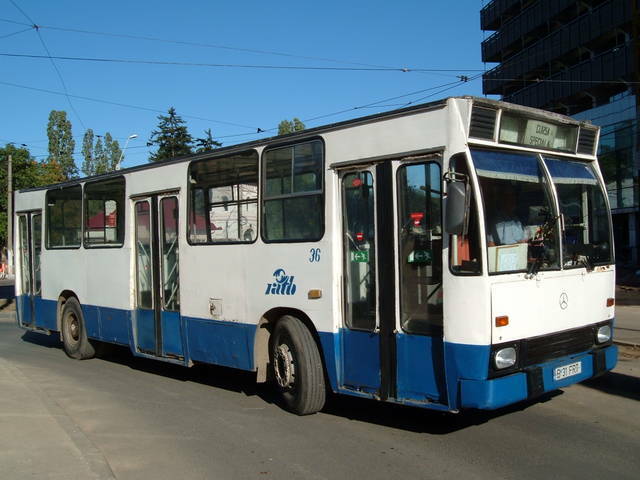 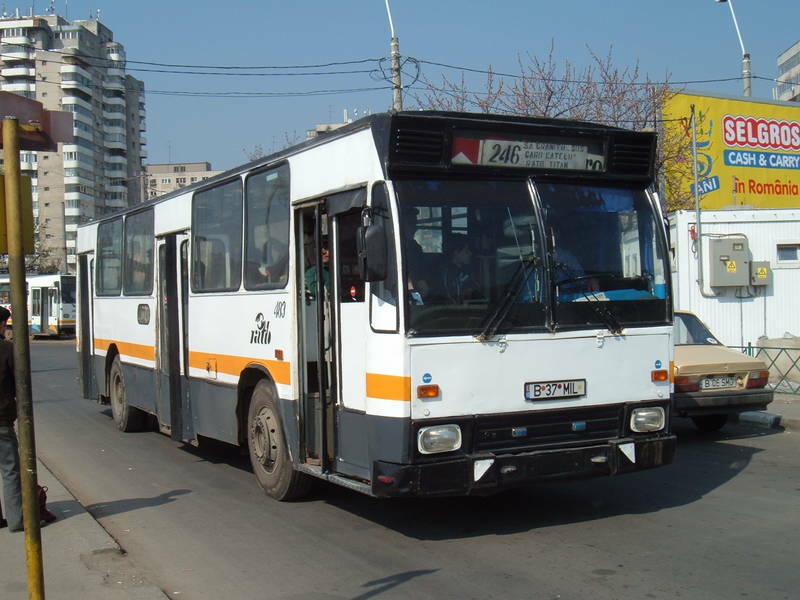 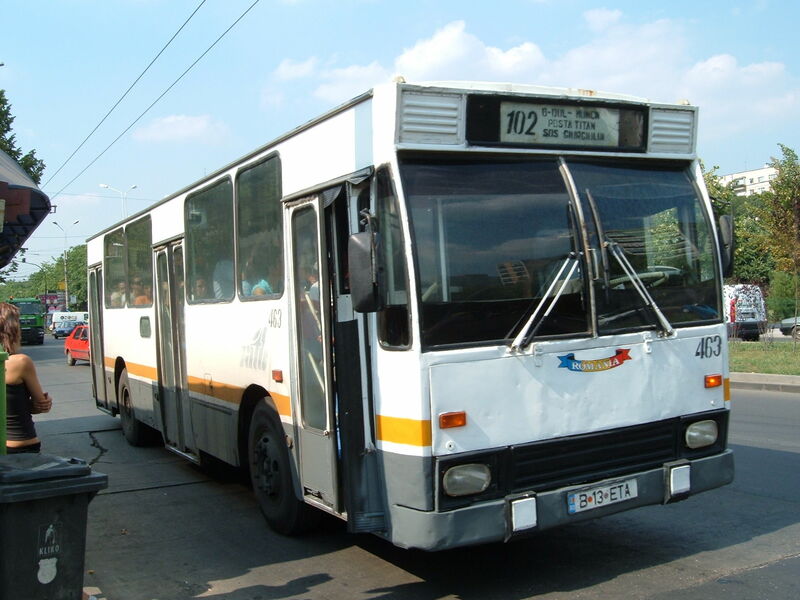 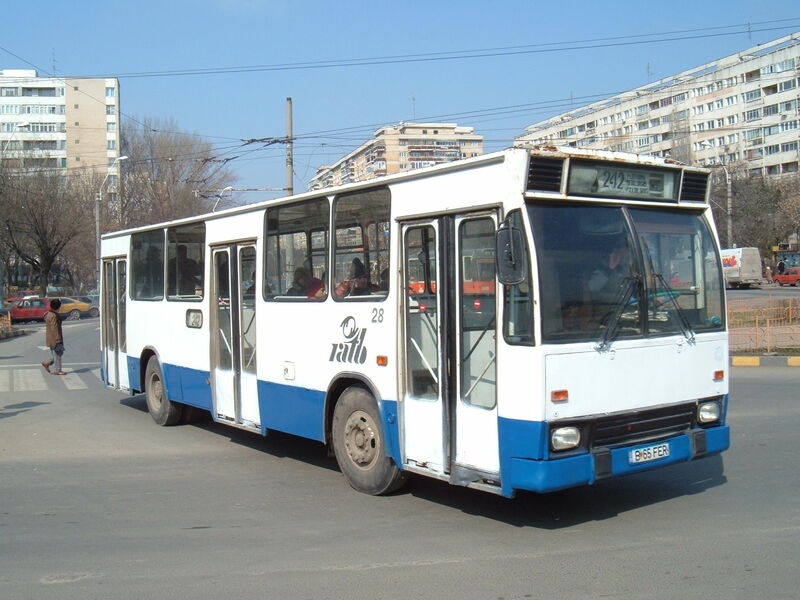 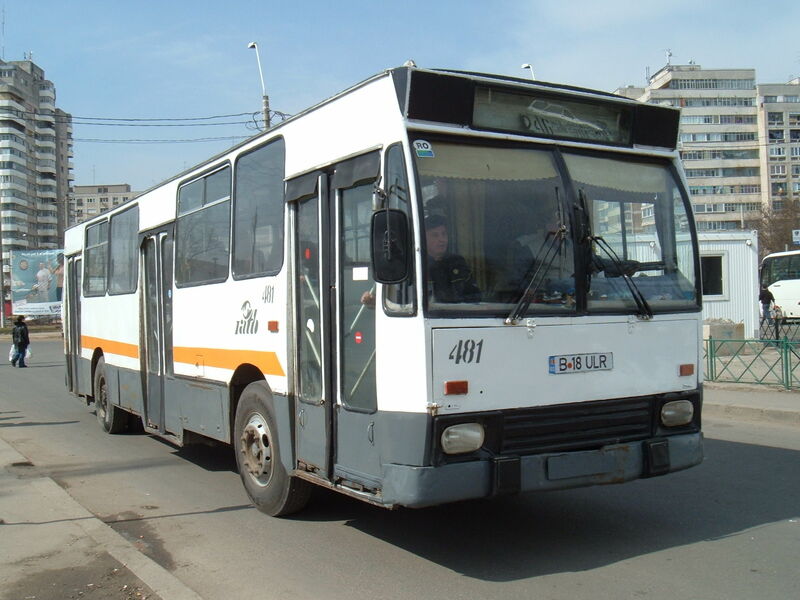 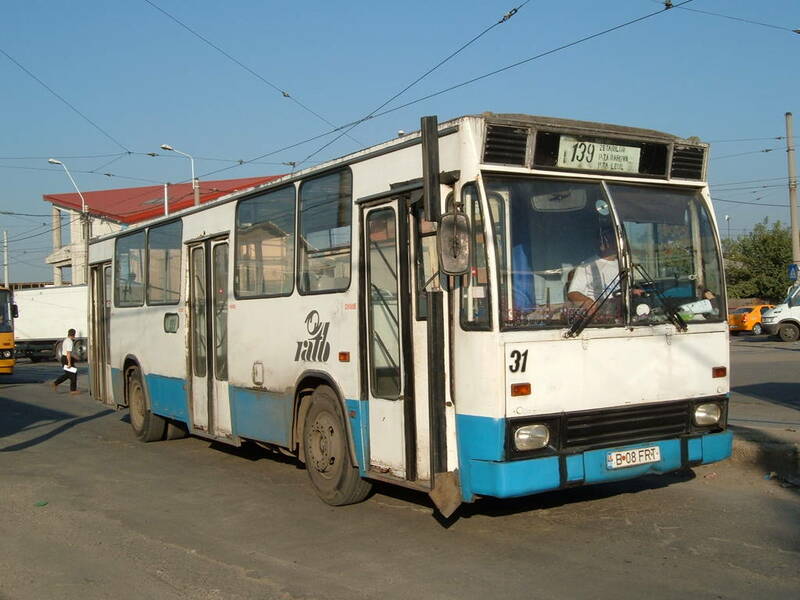 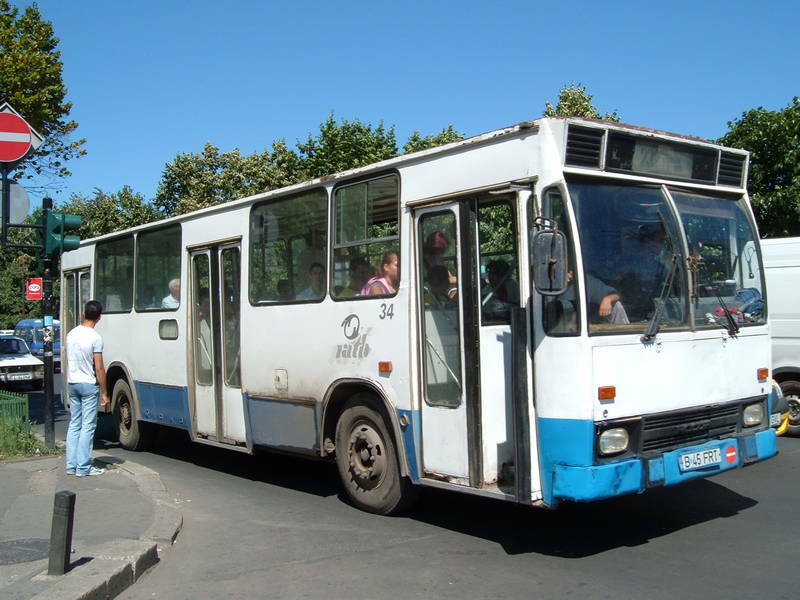 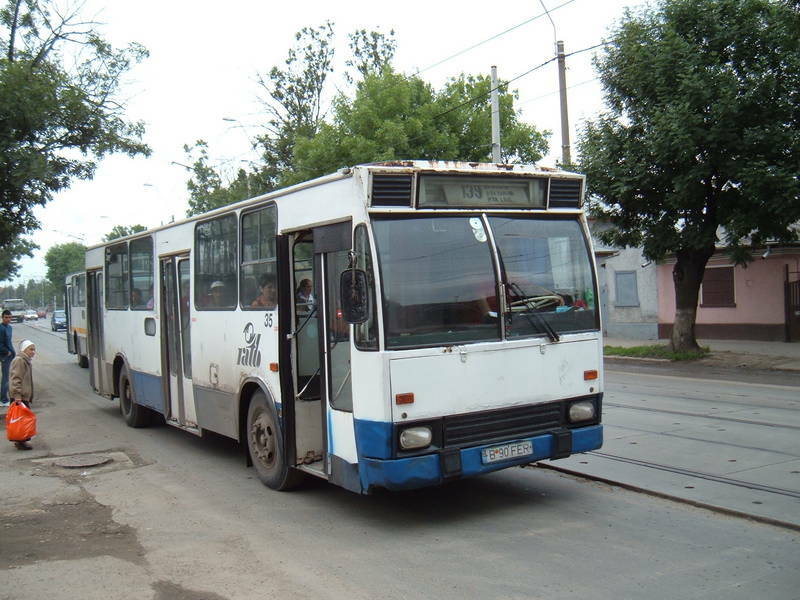 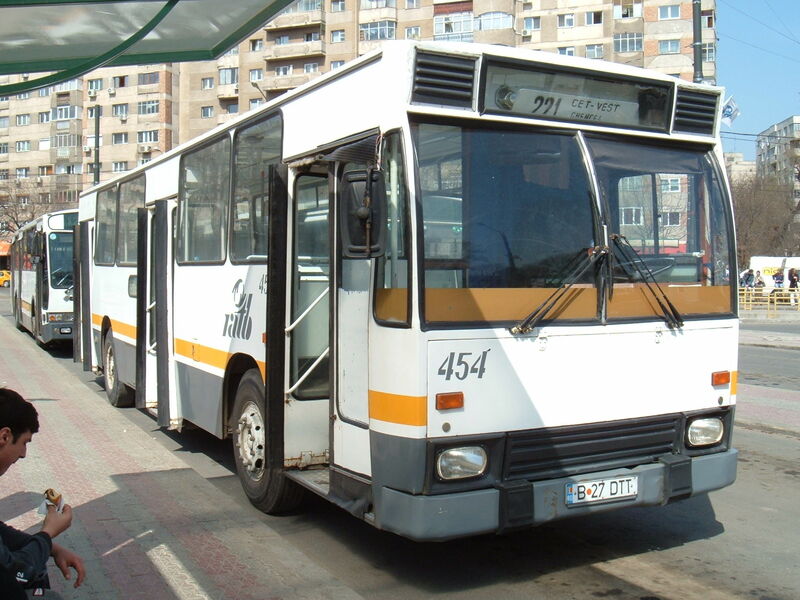 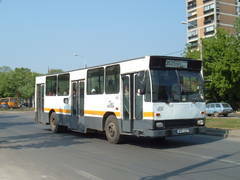 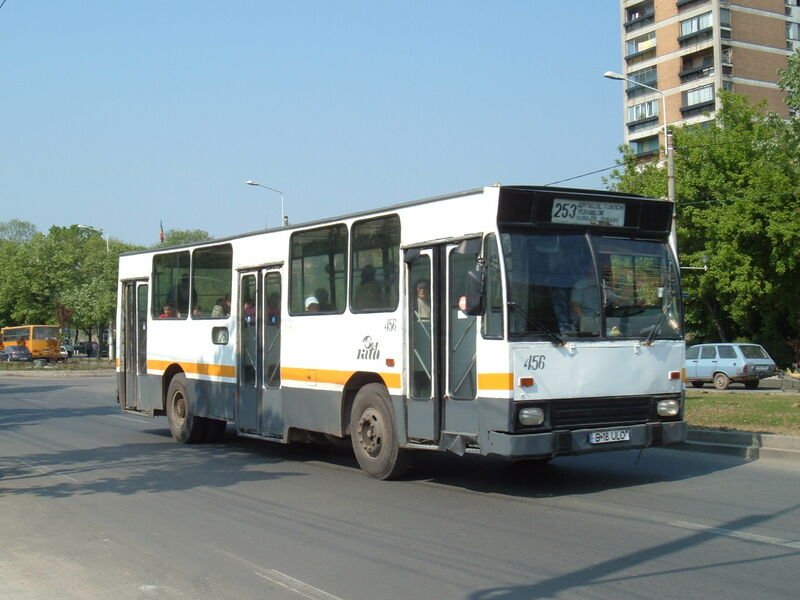 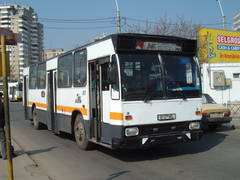 You've looked for: Buses DAC in Bucharest. Found 333 results; displaying from 1 to 20. 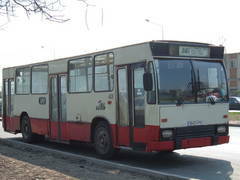 See also [21..40] [41..60] [61..80] [81..100] [101..120] [121..140] [141..160] [161..180] [181..200] [201..220] [221..240] [241..260] [261..280] [281..300] [301..320] [321..333]. 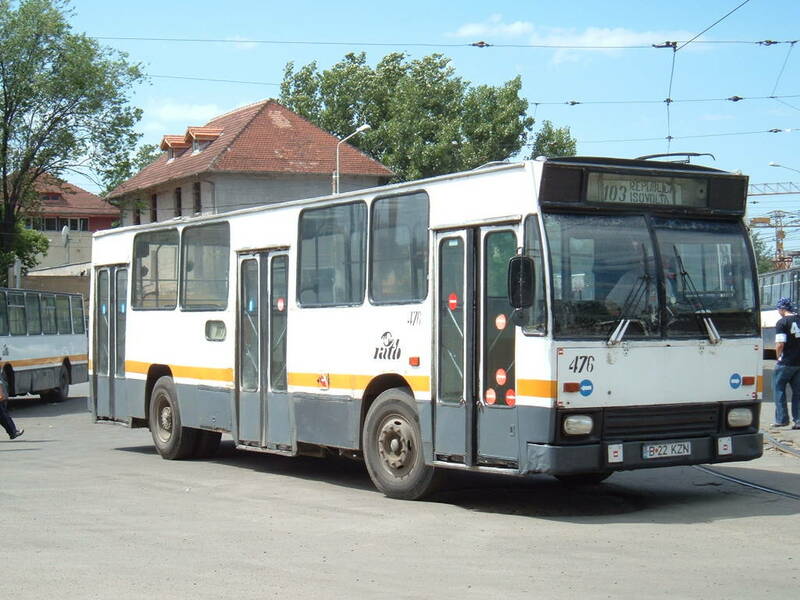 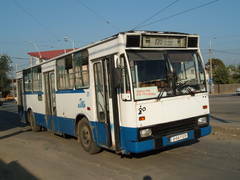 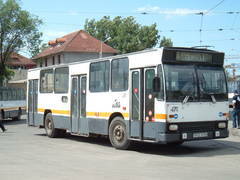 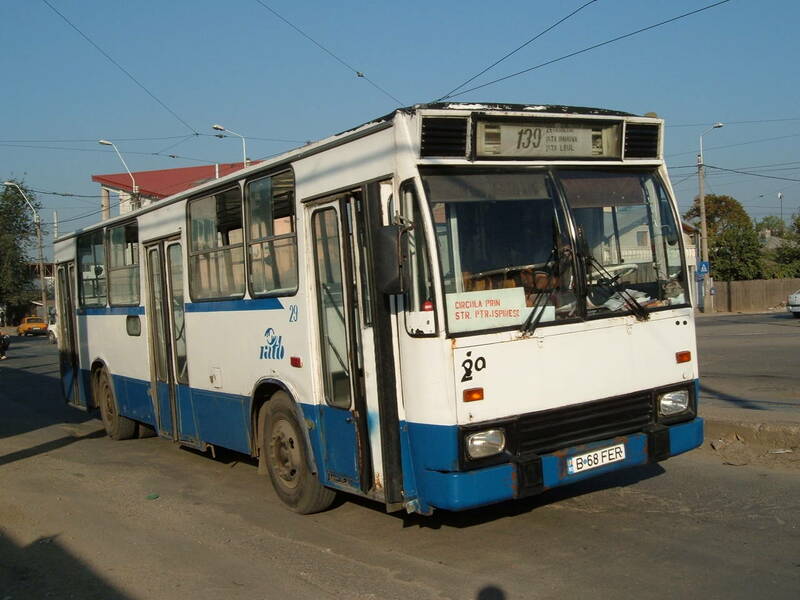 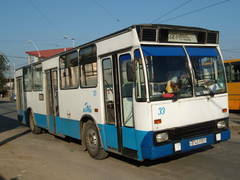 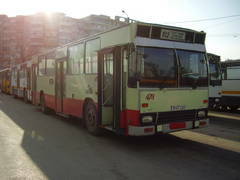 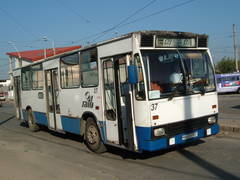 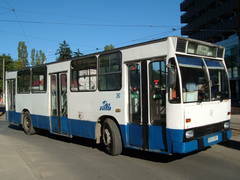 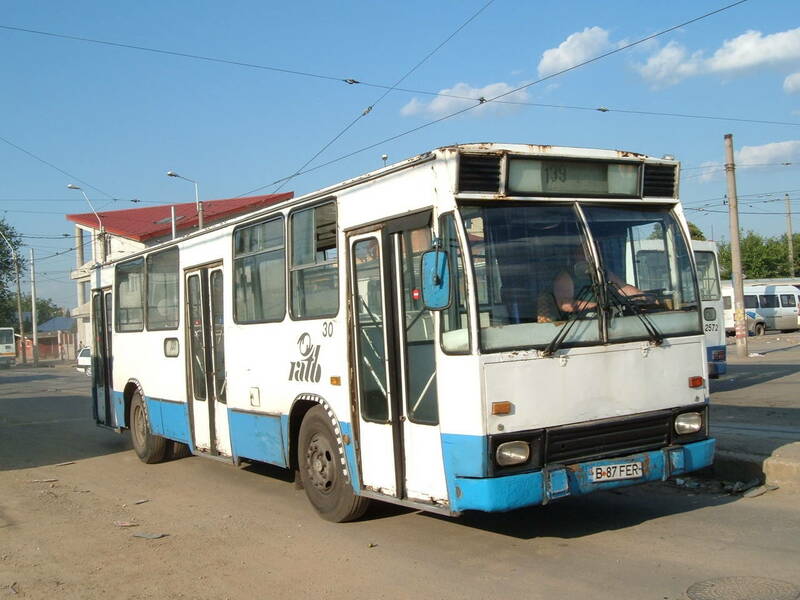 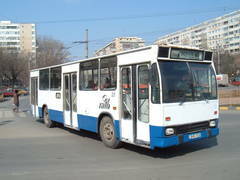 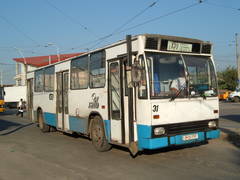 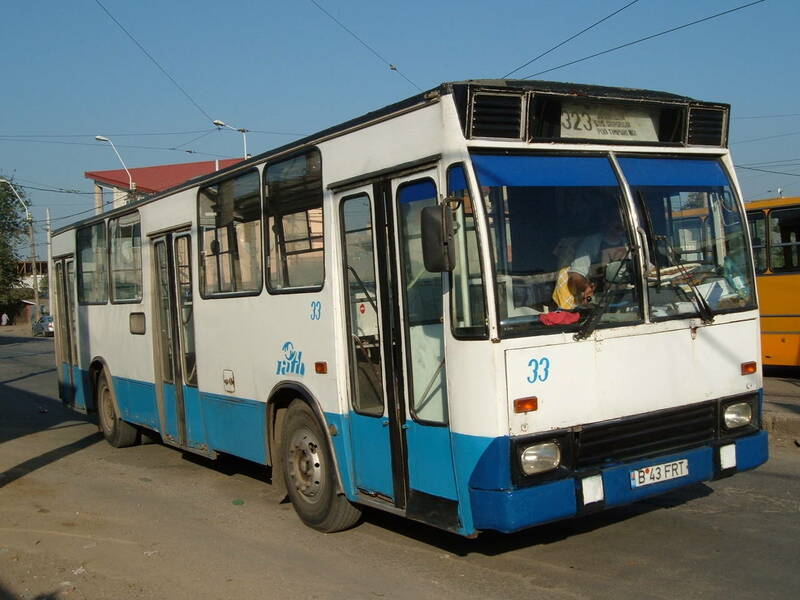 Buses of this type were seen on lines: 100(2), 101(7), 102(72), 103(31), 105(3), 106(17), 112(1), 116(5), 117(31), 122(6), 124(2), 125(6), 126(13), 139(62), 141(32), 143(18), 144(1), 150(5), 152(2), 155(3), 162(2), 163(4), 165(1), 171(2), 173(19), 181(2), 220(17), 221(16), 232(48), 236(22), 241(1), 242(10), 244(1), 246(12), 253(55), 268(1), 311(2), 323(36), 346(3), 400(1), 401(3), 402(5), 405(2), 406(5), 407(1), 408(2), 409(3), 410(2), 412(2), 414(3), 415(1), 416(1), 418(2), 419(1), 421(6), 422(5), 423(1), 425(1), 426(3), 427(1), 428(4), 430(3), 431(2), 432(1), 433(1), 434(2), 439(1), 453(3), 454(1), 455(7), 456(2), 458(5), 459(1), 460(1), 466(3), 471(1), 472(1), 473(3), 602(13), 603(3), 607(3), 611(18), 612(12), 615(32), 619(3), 627(7), 644(59).